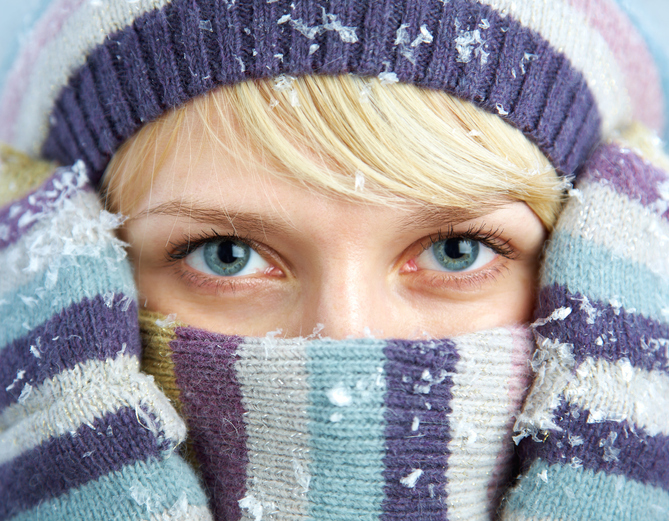 Most people have plenty of health concerns during winter. Cold and flu season can be rough, it’s often hard to stay warm, and winter is a risky time for slips and falls. What many don’t realize, though, is that eyes need extra protection during the winter, too. Maintaining healthy eyes in winter requires a little bit of effort, but it’s worth it to keep your vision strong and your eyes in tip-top shape. You may not realize it, but you definitely need sunglasses in the winter. It’s easy to remember to wear sunglasses when it’s hot outside, but there are several ways the sun can damage your eyes when it’s cold. Snow is especially problematic because UV rays can enter your eyes directly or from being reflected off of the snow. Wear sunglasses that protect against UV rays, and if it’s especially bright outside, wear a hat or a visor. Sometimes, sunglasses aren’t quite enough protection. When you’re being active outdoors in winter, it’s easy to get debris like dirt, bark, slush, or ice into your eyes. Sunglasses protect against some mishaps, but goggles are a better bet for maximum protection. Look for goggles with UV protection built in, or choose goggles that allow you to wear sunglasses underneath. What you eat has a huge impact on your eyes. Dry eyes are one of the biggest problems in winter, and eating a diet rich in omega-3 fatty acids can help alleviate this problem. About three and a half ounces of fatty fish like mackerel, tuna, salmon, anchovies, or trout can provide about one gram of omega-3s. Staying hydrated is important for every part of your body, including your eyes. Sometimes, people forget to drink water when it’s cold outside, but maintaining the proper hydration can help keep your eyes from feeling dry. It’s important to keep your eyes moist in winter. Cold air outside and hot air from the heater indoors can really dry out your eyes, causing them to feel uncomfortable and gritty. Try not to sit too close to heat sources, and use a humidifier or artificial tears to help keep your eyes from getting too dry. To keep eyes healthy, keep your hands off of them. Your hands tend to carry bacteria, and putting them up to your eyes can cause an infection. What’s more, rubbing dry eyes can cause them to become even more irritated and uncomfortable. For good eye health, take frequent breaks from screens. Whether you’re working at your computer all day or bingeing your favorite show when it’s too cold to want to go out, too much staring at a screen can leave your eyes dry and irritated. Take frequent breaks, adhering to the 20-20-20 rule: every 20 minutes, look away from the computer, focusing on something 20 feet away for at least 20 seconds. It’s also smart to think about blinking because people tend to blink less when they’re staring at a computer screen. The second leading cause of irreversible blindness globally, glaucoma affects more than three million people in the United States alone. Typically, it doesn’t have any symptoms, and many people don’t realize they have glaucoma until it is at an advanced stage. There’s no cure for glaucoma, though the symptoms can be treated and the progression of the disease slowed if it’s caught early. There are, however, some steps you can take to prevent glaucoma. Protect your eyes. Wear protective eyewear any time you’re participating in sports, doing a home improvement project, or engaging in any other activity that puts your eyes at risk. Injury to the eye can cause secondary or traumatic glaucoma. Prevent overexposure to UV rays by wearing sunglasses or a wide-brimmed hat when you’re outside. Exercise regularly. Moderate exercise, at least three times a week, can lower your risk of glaucoma. Avoid exercises like headstands, which can increase intraocular pressure, one of the major risk factors for glaucoma. Fill your diet with nutrient-dense foods. Foods that support eye health include dark green, yellow, and orange fruits and vegetables, fruits and vegetables high in vitamin C, and foods with vitamin A, like sweet potatoes, mangoes, milk, egg yolks, and liver. Foods that contain vitamin E, like eggs, wheat germ, nuts, vegetable oils, and whole grains, are good for your eyes, as are foods with vitamin D, like fatty fish and egg yolks. Also important are foods with zinc, like oysters, red meat, poultry, beans, and nuts, and foods with omega-3 fatty acids, like walnuts and wild salmon. Do the things that you already know support your overall health. Maintain a healthy weight, don’t smoke, keep your blood pressure under control, and limit caffeine consumption. See an eye doctor regularly for exams. The single most important thing you can do to protect your eyes from the damaging effects of glaucoma is to have regular eye exams. Before age 40, you should be seen every two to four years, and then every one to three years up to age 54, moving to every one to two years at 55 of over. If you’re a person with high-risk factors, like African heritage, diabetes, or a family history of glaucoma, you should be tested for glaucoma every year or two after you turn 35. 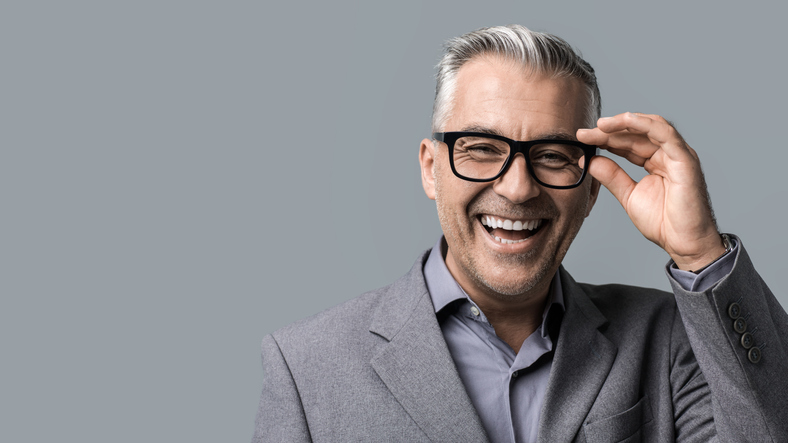 The best way to prevent vision loss from glaucoma is to catch the disease in the early stages so that you can receive treatment to slow its progression. When your eye hurts, it’s hard to think of anything else. 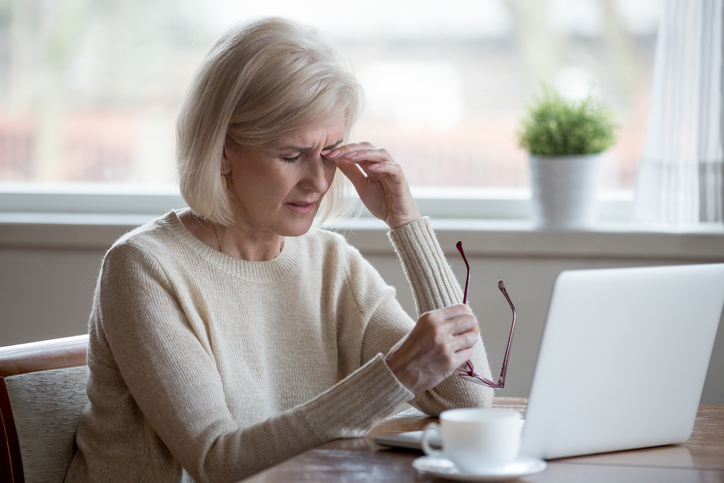 Whether it’s an itching, burning, shooting pain on the surface of your eye, or a deeper, throbbing pain inside your eye, eye pain can be excruciating and hard to manage. Should you see a doctor? Is it time to go to the emergency room? If the pain is severe enough, or if you’ve lost vision, the answer may be yes. Here’s how to know whether your painful eye is an emergency. What can cause a painful eye? It could be allergies, illness, injury, infection, or a foreign body in the eye. 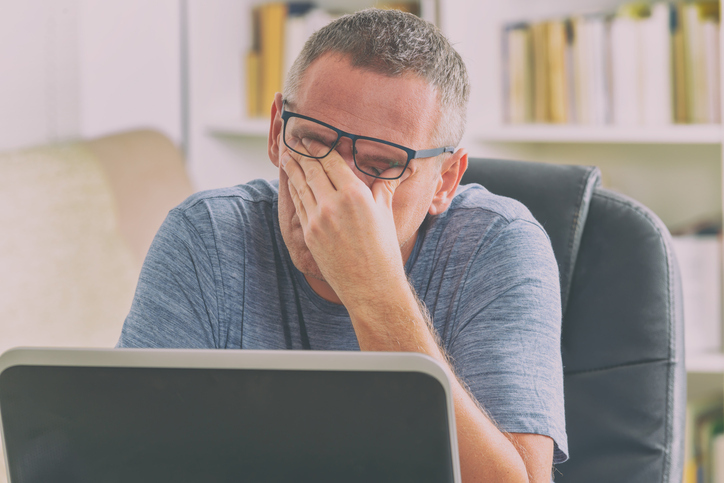 Symptoms vary, but if you have any of the following symptoms, you should consider calling for an appointment with an eye doctor. Sometimes, though a painful eye is too severe to allow you to wait for a doctor’s appointment. Trying to wait it out could cause the problem to get worse, and might even result in a loss of vision. Seek emergency medical care as soon as possible if you have any of the following symptoms. If you have an eye emergency, and it’s after regular office hours, you may have no choice but to go to the emergency room. If you can catch the problem before offices close, though, it’s a much better idea to see an eye doctor. Emergency rooms don’t always have the right equipment for examining the eyes, and they might not have doctors or nurses who specialize in caring for eyes. Because a misdiagnosis could potentially result in vision loss, and because you’ll probably be given a referral to an eye doctor anyway, it’s typically better to skip the ER and go straight to an ophthalmologist or optometrist. Even if it’s after hours, if you call your eye doctor there may be information available, either in a recorded message or through the doctors’ answering service, about where to seek emergency eye care. There are situations, though, in which an emergency room trip is warranted. If you’re injured in other places in addition to the eye, if your eye has been impaled, if you are bleeding from the eyes, or if you’ve had a head trauma, it’s smart to head to the ER. What you should never do is try to treat painful eye conditions on your own, without the benefit of medical advice. 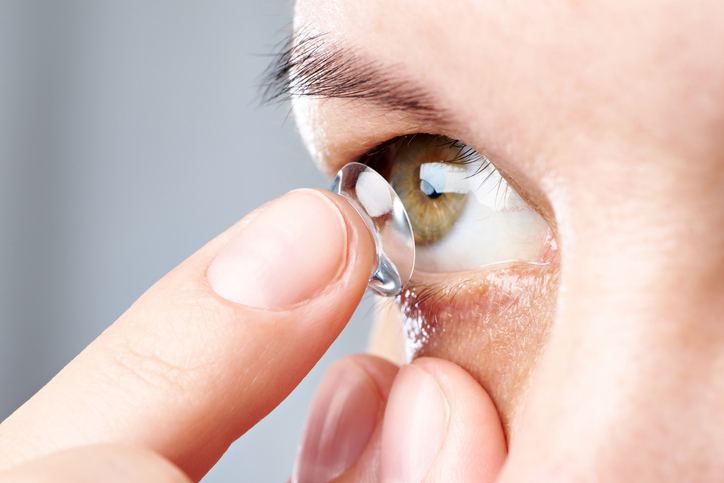 If you need corrective lenses, contact lenses can be a real boon. They’re great for active people, won’t interfere with your fashion sense, and can just make life easier overall. If you don’t take good care of your contacts, though, you could cause real harm to your eye health. Here, we offer some simple instructions for properly caring for your contacts. Keep your hands clean. Never touch your contacts without washing your hands first with a mild soap, free of perfume, oils, and Dry your hands with a clean towel that’s free of lint. Keep your fingernails short and smooth so that you won’t scratch your contacts or your eye. Mind when you do your beauty routine. If you’re planning to use hair spray, use it before putting in your contacts, but if you’re going to wear eye makeup, put it on after your lenses are already in. Take your contacts out before you remove your eye makeup. Follow your doctor’s advice about products. Some contact lenses require special care, and some eye products aren’t safe for contact wearers. When choosing a disinfecting solution, eye drops, or cleaners, always use the products your doctor recommends. Keep bacteria away from your lenses. Don’t use tap water directly on your contact lenses, and never rinse a lens by putting it in your mouth. Instead, clean, rinse, and disinfect your lenses with fresh contact lens solution every time you take them out of your eyes. Don’t add the solution to what’s already in the case, but clean your lens case every time you use it with sterile solution or hot tap water. Clean your lenses the right way. Rub each lens gently with your index finger in the palm of your other hand to remove surface buildup. Inspect each lens before putting it into your eye, and never wear a contact lens that’s damaged. Wear your contacts safely, asking your doctor for advice on care and longevity. If you think you’re going to have trouble remembering how long your doctor said it was safe to wear your lenses, ask for a chart to track your schedule. Use good hygiene practices when it comes to your contacts. Never wear someone else’s lenses, and be careful not to let the tip of the solution bottles touch things like your fingers, eyes, or contacts. Take care not to contaminate your lenses by contaminating the solution. Be careful with your eyes when you’re out and about. Wear sunglasses or a wide-brimmed hat in the sun, because contacts tend to make your eyes more sensitive to light. Keep your eyes moist with a rewetting solution or saline solution, and don’t swim with contacts in. When in doubt, take them out. If your eyes are irritated, take out the contact lenses and don’t wear them again until you’ve spoken with your doctor’s office, to avoid developing an infection. If you have vision loss, blurred vision, light flashes, eye pain, infection, swelling, unusual redness, or irritation, take them out and see your doctor as soon as possible. For a contact lens wearer, there’s no more important resource than a good eye doctor. If you are looking for an eye doctor, the Gerstein Eye Institute in Chicago can help. Since 1968, the Gerstein Eye Institute has been providing exceptional ophthalmologic care to patients in the Chicago area. With decades of experience in ophthalmology, our certified professional staff members work hard to provide the kind of personalized care that keeps patients coming back year after year, eventually entrusting the eye health of their children and grandchildren to us as well. To schedule an appointment, call us at 773.596.9545 or contact us through our website.